Is being a successful blogger measured by the number of followers you have or what book deal you've just signed? The answer is of course NO. There are so many great bloggers out there that are super successful, they've worked damn hard for it and deserve everything that comes their way for sure but I'm guilty of looking at them and wishing I could be successful like them too. I read an article recently in Blogosphere magazine and it got me thinking. It's titled 'What is success?' and is written by the very talented Simone Partner from Eltoria and for me it was like a slap round the face with a good dose of reality. Success is subjective of course, totally different for everyone. She made me realise that success is not measured by the number of followers you have, the brands you work with or events you get invited to. It's about looking at your own accomplishments and valuing your successes no matter how big or small. I know sometimes it's hard to think like that when you're constantly told you don't have enough followers or your DA is just not high enough but we really do need to take a step back. Success is not all about numbers and it's a shame brands don't realise this too as they're missing out on working with some talented people. Coming back to my title question. 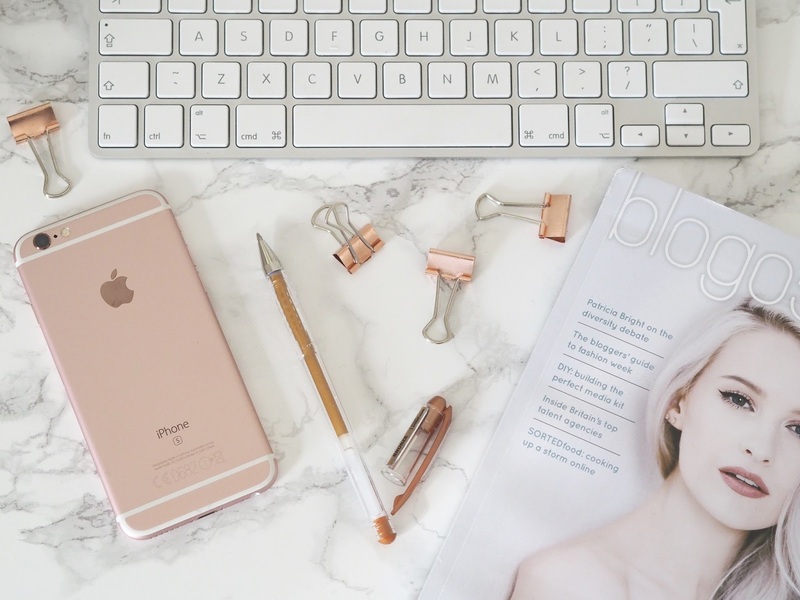 Am I a successful blogger? When I set about starting up this blog I had absolutely no idea where to start. I was clueless. I had no website or html experience, every single thing was alien to me but Google soon became my best friend and I learnt all the technical stuff from scratch as I went along. It was hard work, I was sometimes up till the early hours, tearing my hair out in frustration at things I didn't understand. I did it though and I am super proud of myself. That's success. I also knew nothing about social media, apart from Facebook so I taught myself. I now love Twitter, Instagram and snapchat and may be slightly addicted. :) That's success. I attended my first blogger event ON MY OWN, something I never thought I would have the confidence to do but I did it, and I survived. In fact I've gained a fair few friends from that very first event so that's another BIG success. After thinking about it (whilst reading the article) it struck me that I have been successful in many ways, not just the ones listed above. Success to you might be putting up more than one post in a week, collaborating with your favourite brand, participating in a Twitter chat, (something I need to do more of), or like me plucking up the courage to get to that first meet up. Hey, let's face it for some the minute you get your blog up and running and publish your first post that can be a massive success! I mean, some of us blog as a hobby, fitting it in between a full time job, some blog full time, earning a good living, but whatever we choose we're all popping those achievements under our belt on a daily basis. We just need to remind ourselves of this from time to time. Sadly some bloggers (minority I think) still look down on other bloggers, with the attitude that you can't possibly call yourself successful if you're not working with the big guns and earning loads of cash, but it shouldn't be like that. Supporting each other is where it's at! The valuable lesson I've learnt? 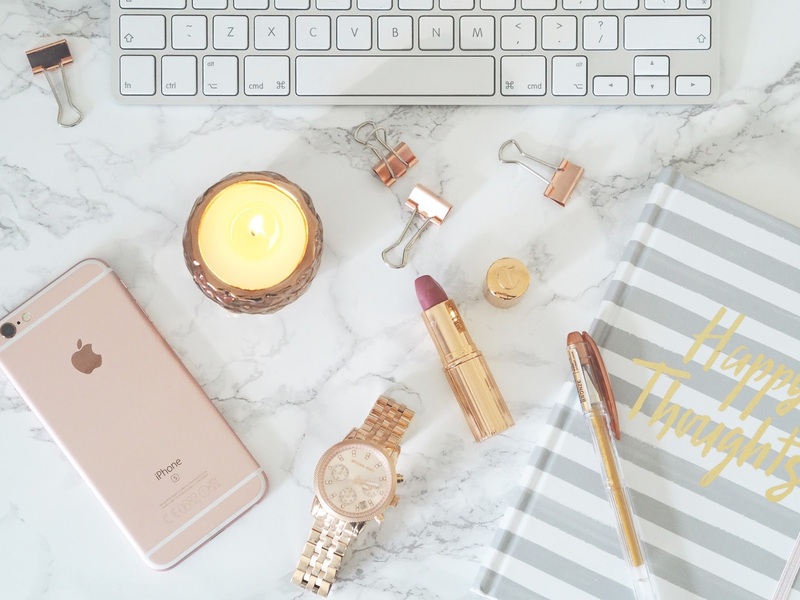 Look back on your blogging journey so far and feel proud of how far you've actually come, keep learning and growing and that success, in whatever form it may be for you, will continue to come! Thank you - I think I need reminding of little successes too as I'm often wishing my blog was more successful in terms of money-making. 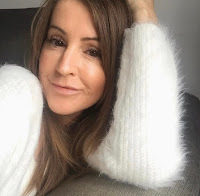 I'm going to my first blogger event next month and I'm pretty nervous about it, so I will definitely look on that as a success whatever happens! Brilliant post! I couldn't agree with you more. So many times we get caught up in the external measures of success--millions of followers, thousands of dollars, working with top tier brands. Sucess is an inside job, just like happiness, and it looks different depending on who you are. YAAAASSSS!!! Yes yes yes! Loved this post Steph and so very true! It's so easy to feel like you're not successful enough when you dont get invited to events or work with certain brands, but you're so right, success is fulfilling a goal you set for yourself!! Great post Steph! You should be really proud, your blog is looking amazing! Lovely pics btw! Is that a marble table??? I've been in a weird place with blogging / social media for the past few weeks ( bit down on myself & poorly) sometimes it feels like your banging your head against a wall. I put so, so much into the blog and sometimes it feels like nobody is reading etc ... I've read your post and what you said hit home , it's what I needed ... so thankyou lovely. I know it's not all about numbers/ followers but I must say hitting 5k on my Instagram earlier this week was a pleasant surprise and a little yay moment. So it's not all bad. Yes to all this! A great blog post. I literally contradict myself daily and my thinking and mind set on such topics.In one breathe I'm like who cares about awards and followers etc, it's about enjoying it.. Yet the next moment I'm registered to vote for blog awards and asking people to vote for me and also get FOMI on events! I think I'll forever be that way. Although, as you mentioned of your success, I've achieved similar, however, knowing people read my ramblings and appreciate what I put into my space makes me happy too.. I'm the same Caroline, one minute up, the next right down on myself, it's human nature and I know even the 'big' bloggers go through it too. Just continue what you're doing lovely, you do it so well! What a brilliant post Stephanie. Just what I needed right now. You are so right. Well done to you and your success. Aw this is lovely. Couldn't agree more! We need to measure our own success and stop comparing to others! So I am so proud of myself how much I have accomplished and still haven't given up. Your article is so inspiring and motivatioy! Gave the the energy to keep going with my blog. Thank you! Thank you for sharing these thoughts with us. Never crossed my mind these ideas. Motivating and inspiring, especially when working a full time job and trying to do something with your blog.